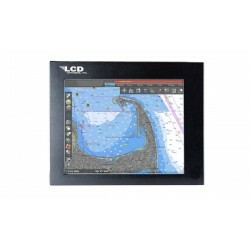 The PH201 Industrial Display will display VGA, NTSC/PAL and DVI with brilliant color and superb low-range dimming. 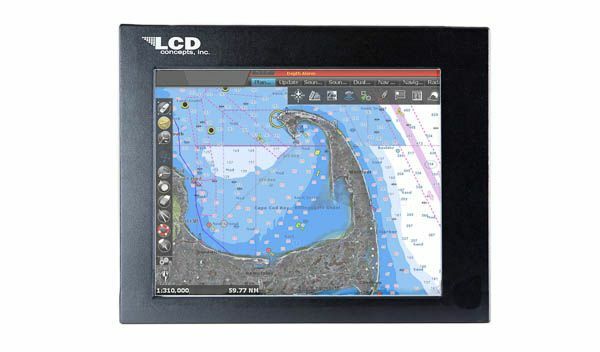 The front bezel is completely watertight for no worry panel mounting –Long Life, High Reliability and Cost Competitive. Proudly made in the U.S.A with the finest materials available.